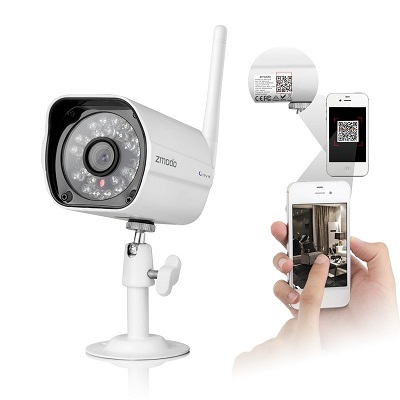 Outdoor security cameras are becoming more and more essential by the day. With instances of theft and other crimes rising, it is imperative that one has a mode of security at their home and business premises. Outdoor cameras are helpful when you want to know who is at the door before opening it. In case suspicious people are lurking on the grounds then you can monitor them without opening the door and exposing yourself to danger. If a crime has been committed then outdoor security cameras can give you visual information of the perpetrators as well as their accomplices waiting outside to make it easy for you to take action against the criminals. While there are many outdoor security camera companies, let us focus on the top 5 Outdoor Surveillance Cameras available in the market today. 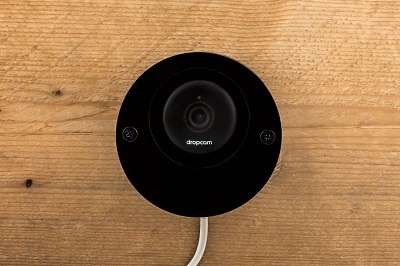 This security camera takes very little time for installation and provides a live feed to smart phones or computer monitors. The videos can be stored for future viewing through a DVR as well. The camera comes equipped with speakers and microphone so that two parties can talk to each other remotely. The camera also has a remote zoom option and features infrared technology that gives clear images even at night, making it the perfect option when it comes to outdoor security. 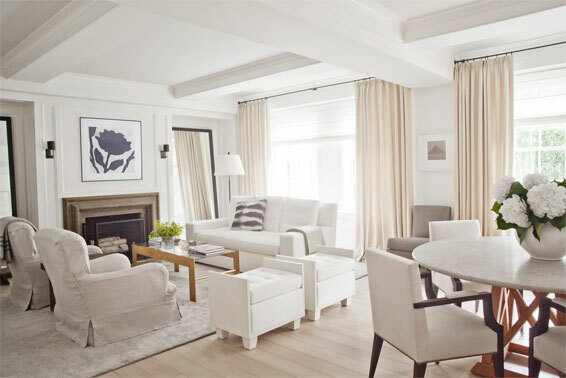 Video images collected from the camera are of high quality, and can be received and stored in a cloud service which helps to save a significant amount of space and memory. The cloud service is compatible with the DVR plan and can store the videos for future use. These stored videos can be shared with other users online as needed. 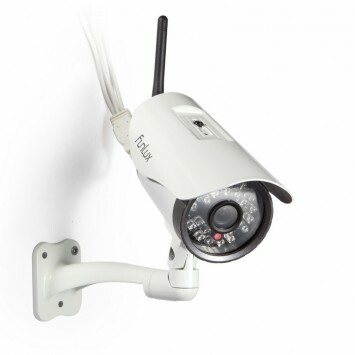 If the most important requirement for your outdoor security camera includes video images that are of high quality in high definition, then the ZMODO 720P HD Wi-Fi Wireless Network IP Camera is a marvelous option. There is a QR code provided which users can scan in order to activate their feed to an app available for a majority of smart phone platforms. This gives one the flexibility to view the footage remotely form anywhere on the globe. In case of any motion activation, a text or email can also be sent to designated users. Equipped with motion sensors, this camera records at the slightest motion. The camera has a microphone but no speakers, and features infrared technology that offers clear black and white images at night time and HD color images during daytime. The Funlux 720P HD Weatherproof Wireless IP Network Camera has everything that is necessary to keep a house or business protected. It is also quite cost effective. The product features a 720p color image sensor and its lens has a 3.6mm wide viewing angle.  The system can be integrated with a network through a high speed 802.11b/g connection. It is also compatible with the ONVIF (Open Network Video Interface Forum) standard which saves you from upgrade hassles in the future. Cameras can be added in the future to monitor more places, and the footage from up to 8 cameras can be seen at a time on a monitor simultaneously. 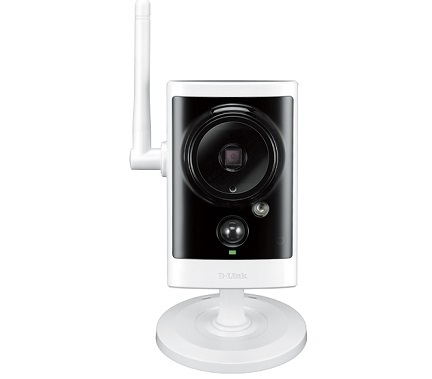 The D-Link Cloud Camera 1050 Camera provides one with video transmission that is wireless. The videos recorded by the cameras are stored in a cloud system which helps save space on your computer or storage device. The IP connection is quite foolproof and the amount of bandwidth used is also noticeably lower. This is good news for those who have a limited amount of ISP allowance every month. This model is designed for daytime use. 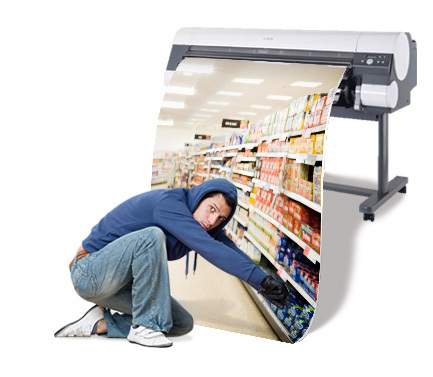 Other than that, it can also be used in well-lit areas even at night. In addition, the camera is quite lightweight and small. The product comes with a Wi-Fi extender to ensure better signal strength. 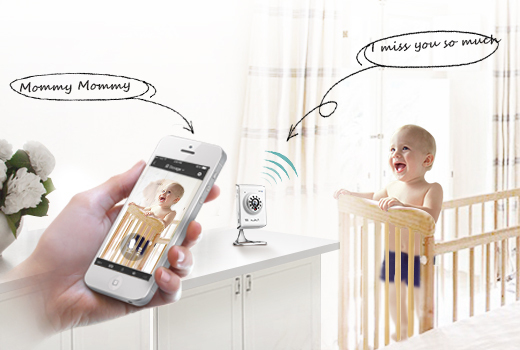 Both motion and sound sensors are available and the camera starts recording video at the slightest sound or movement. 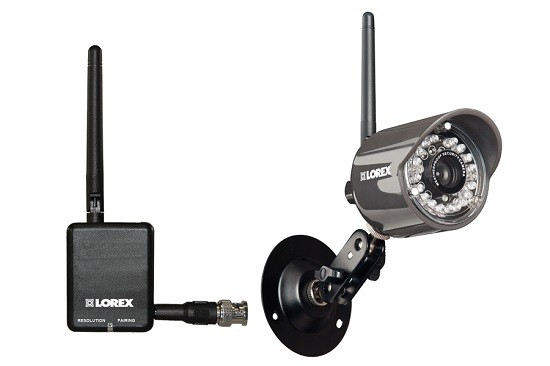 The Lorex LW2110 Camera is easy to install outdoors. It also comes with a flex stand which leads to better surveillance coverage. It also ocmes with plug and play software for totally hassle free usage. The recording may be viewed on monitor or one can feed it to a DVR and save it for future viewing as well. The camera is waterproof, but it is always better to mount it in a place that is protected from high precipitation. The maximum coverage given is 60 ft. Equipped with infrared technology; the camera captures clear images at night or in the dark as well. In addition, those with varying needs can buy multiple cameras from different brands and link all of them together for easy viewing. The best thing about having CCTV cameras is that they give you peace of mind from any threats that may take place at your home or office.